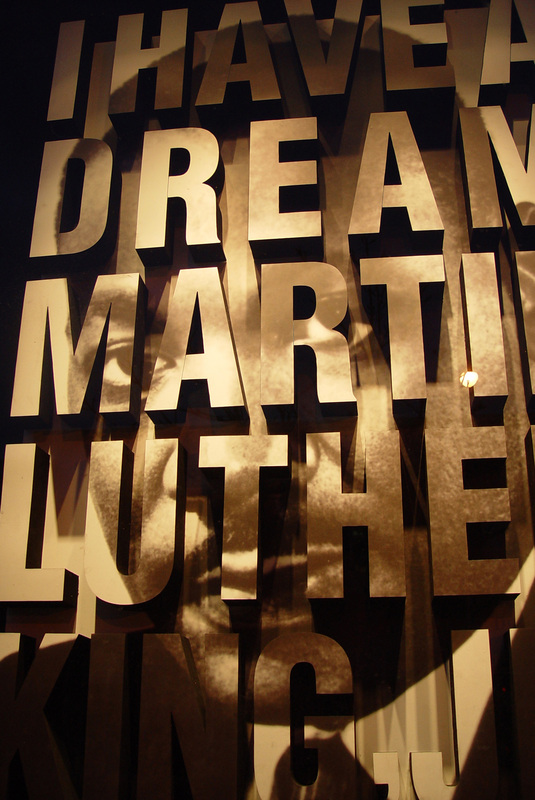 In honor of Martin Luther King Jr, let’s take this opportunity to reflect on fearlessness. Where in your life have you been fearless? Where, in your current in life, would you like to apply fearlessness? Feel the inspiration of this courageous soul. 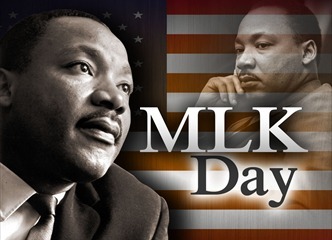 Thank you, Martin Luther King Jr, for your contributions to our world.